Just to let you know before we start – this is not the Big Kahuna Burger made famous by Samuel L. Jackson in Pulp Fiction. 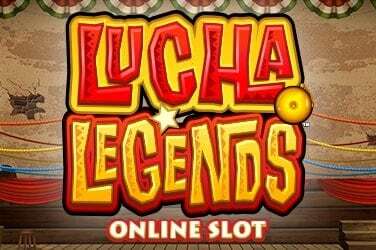 This is Big Kahuna Slot released by Microgaming, the gaming powerhouse that has had more top releases than Quentin Tarantino and Lawrence Bender combined. But my oh my, this is one tasty slot. 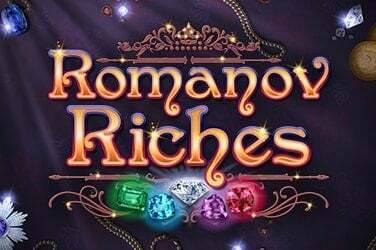 Let’s wash it down with some delicious gameplay and delectable bonuses. So, in case you didn’t know, a Kahuna is a Hawaiian priest, sorcerer or magician, not the owner of a major burger franchise. 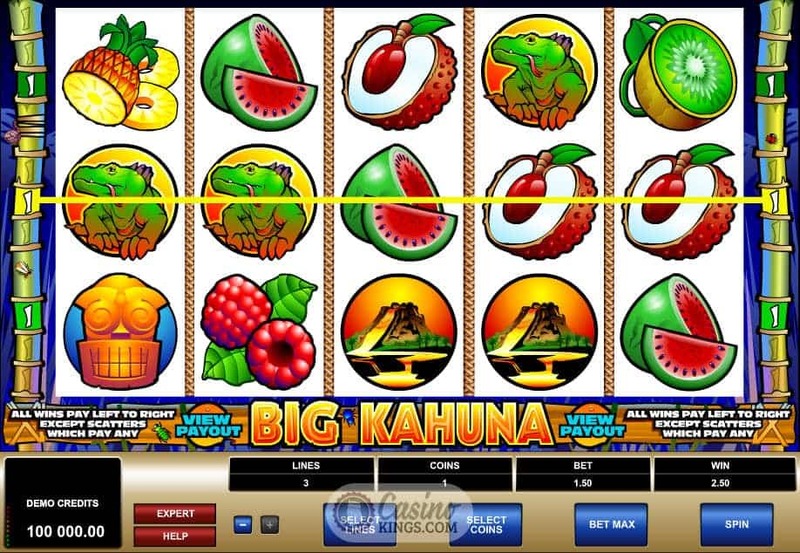 Hence the Hawaiian theme running throughout this slot. The five reels are decorated with lizards, volcanos and tropical fruits, not to mention the Big Kahuna himself, half jumping in some crazed and ancient priestly dance. Oddly enough, though, it is the game’s logo rather than the loco Kahuna that is the slot’s Wild symbol. 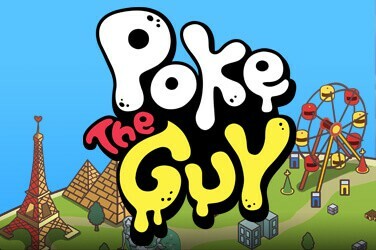 Perhaps he’s got too much on his plate as it is, chasing after the monkey that is the game’s Scatter symbol. 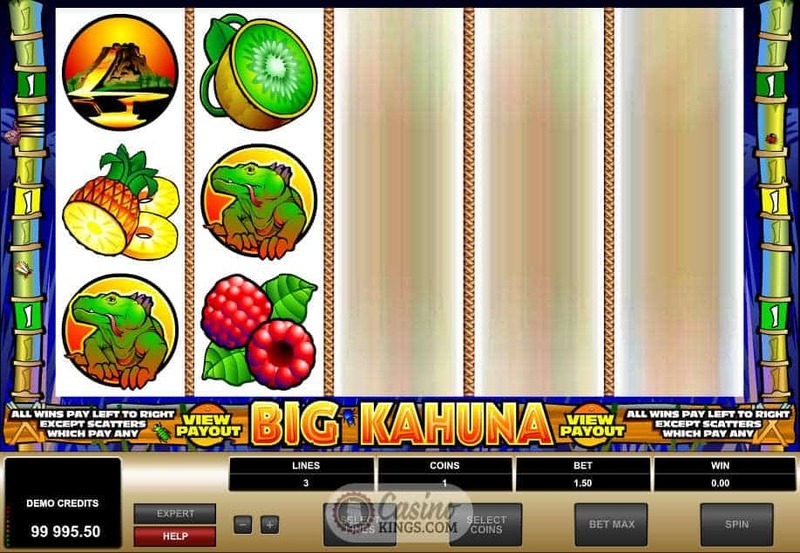 Crickets and jungle sounds add an extra level of atmosphere to the gameplay, cut through nicely with a comedic Hawaiian jingle when we win across the nine paylines. You can expect the full level of control when it comes to betting – including auto play features as well as complete selection of coins and lines bet. The Kahuna really is a sorcerer with great powers, for he can magic your winnings into huge golden coconuts (not literally – coconuts are too heavy for a start) with two bonus rounds. 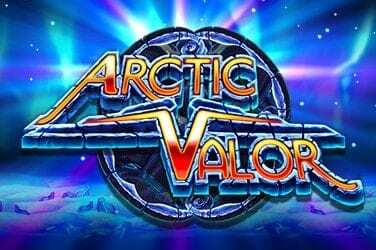 Aside from the Wild and Scatter wins, we have to look out for the Volcano Bonus – triggered when we land three, four or five Volcano symbols across any winning payline. Then, with the help of the Kahuna, we must choose a fruit offering to hurl into the volcano. Each fruit bestows a hidden prize, some more tasty than others. 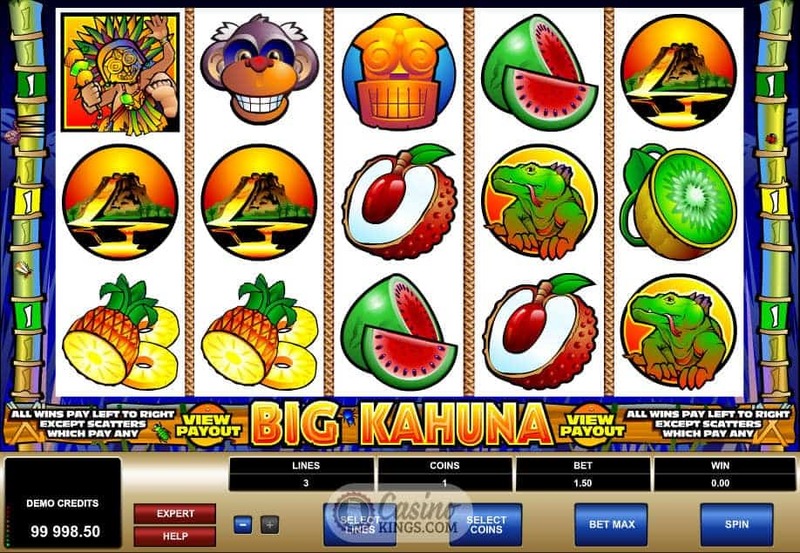 The Kahuna also grants a Mask Bonus, awarded when we land three, four or five Mask symbols across any winning payline. We must then choose a selection of masks to reveal their worth for us to take back to the base game. 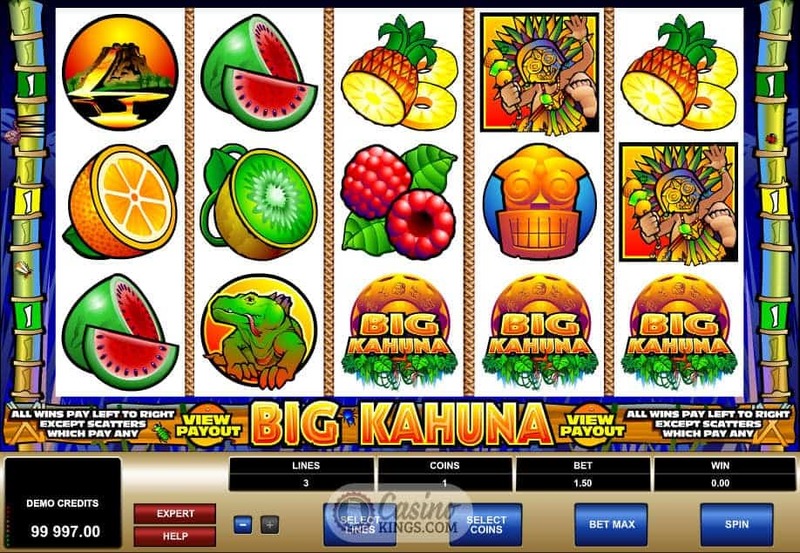 With only nine paylines it is always important to ensure plenty of bonus win potential, and Big Kahuna delivers exactly that. 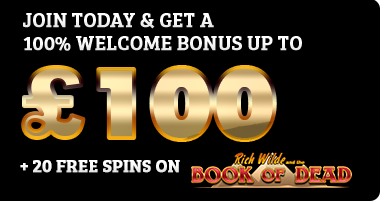 With so much going on just make sure you know what pays where – Scatters, Wilds, Bonus features. But it’s no wonder the Kahuna is dancing about like an idiot. He’s probably just won a lovely bunch of coconuts.